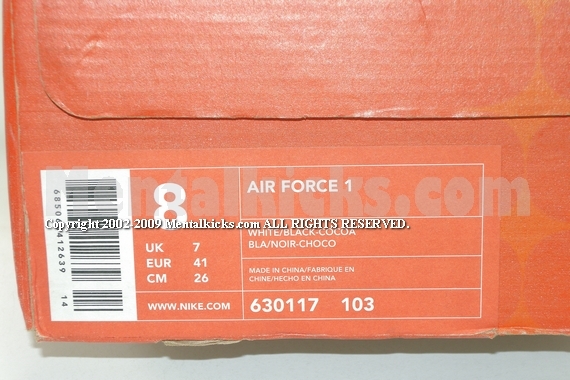 This is the original version of the legendary Cocoa AF1. 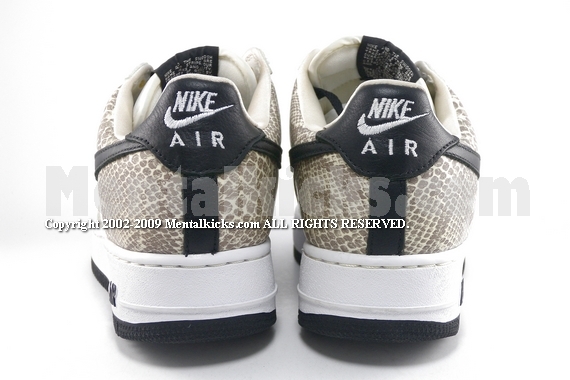 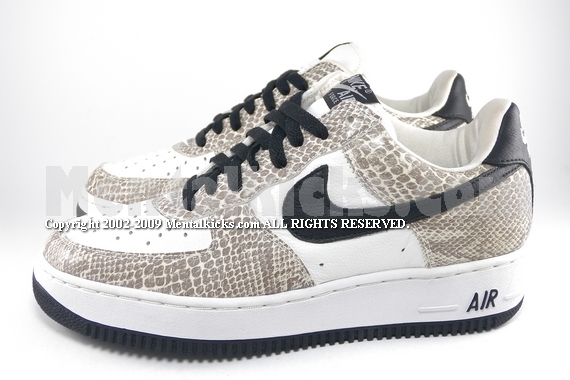 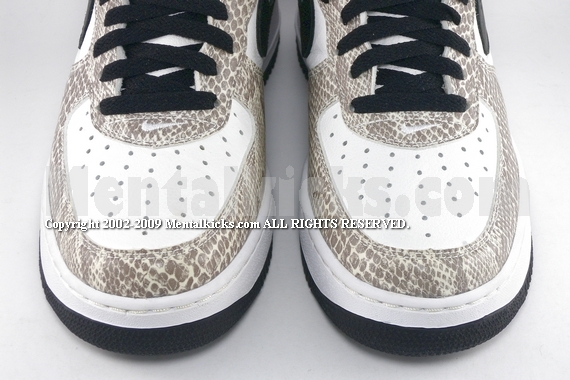 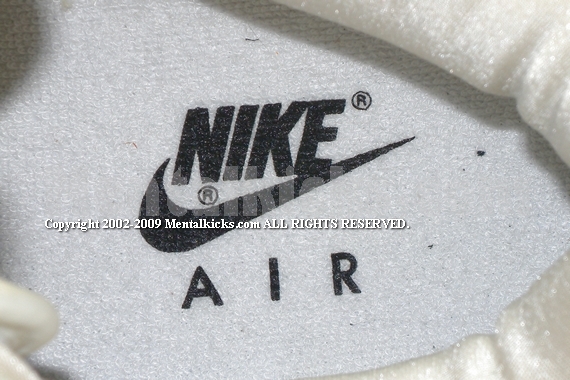 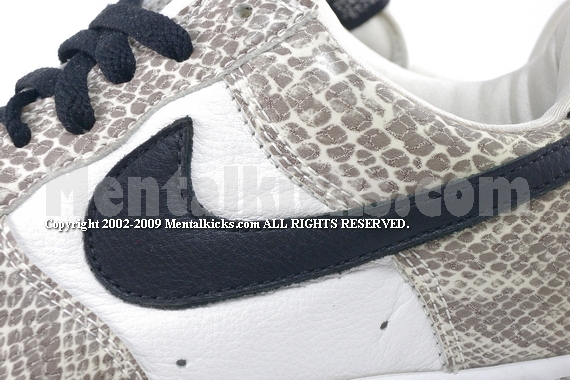 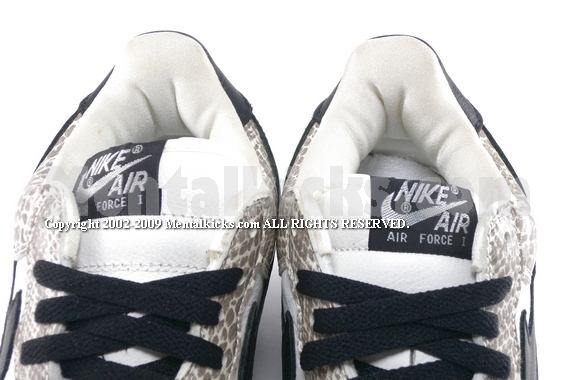 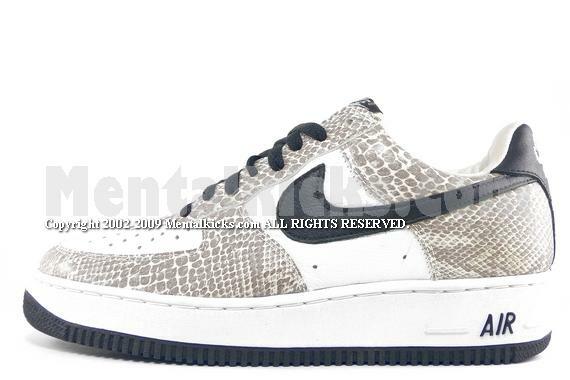 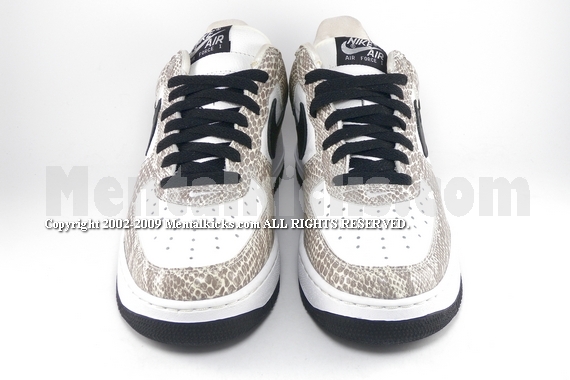 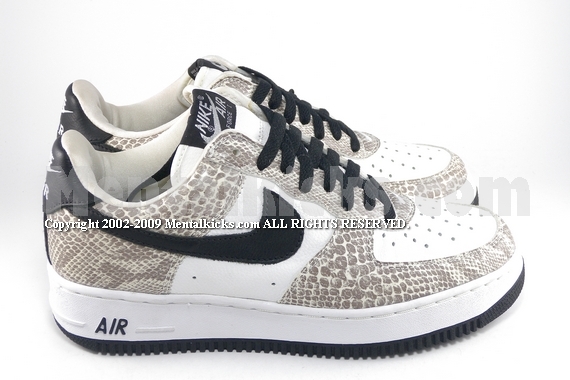 Released in year 2000 using top quality snake skin pattern leather. 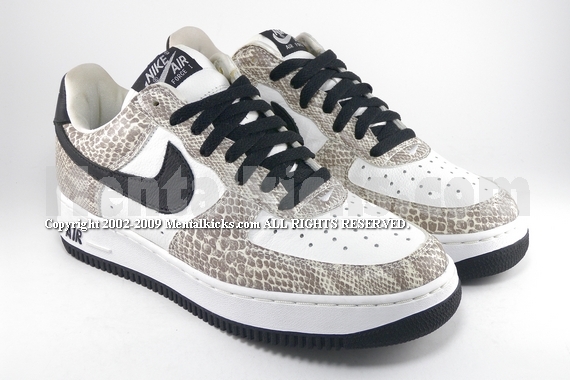 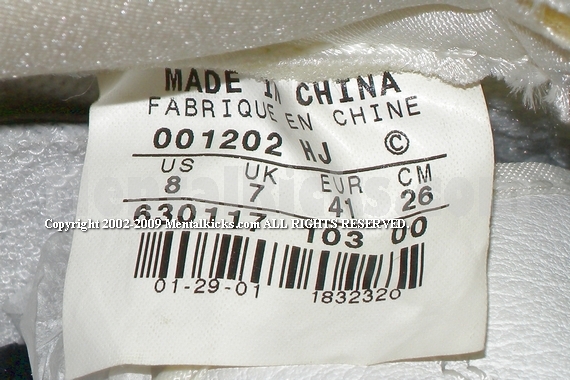 One of the rarest and best AF1s!